It is Meaningful Use (Certified HIT Product) certified [inpatient | outpatient] by the U.S. Office of the National Coordinator for Health IT (ONC). The Indian Health Service Resource Patient Management System (RPMS) is designed to meet the varying needs of the Indian Health Service and Tribal hospitals and clinics throughout the United States. RPMS is a decentralized automated information system that unlike many commercial software applications, is made up of several integrated software applications that can function alone if necessary. The software applications that make up RPMS, operate within a single database structure so information need only be entered once to be available for all users. The objectives of RPMS are to provide information processing capability directly to the end users to support their administrative and health care programs; and to collect core information for a national database. The goal of RPMS is to provide meaningful and rapid access to information for direct support of health care delivery and resource management. 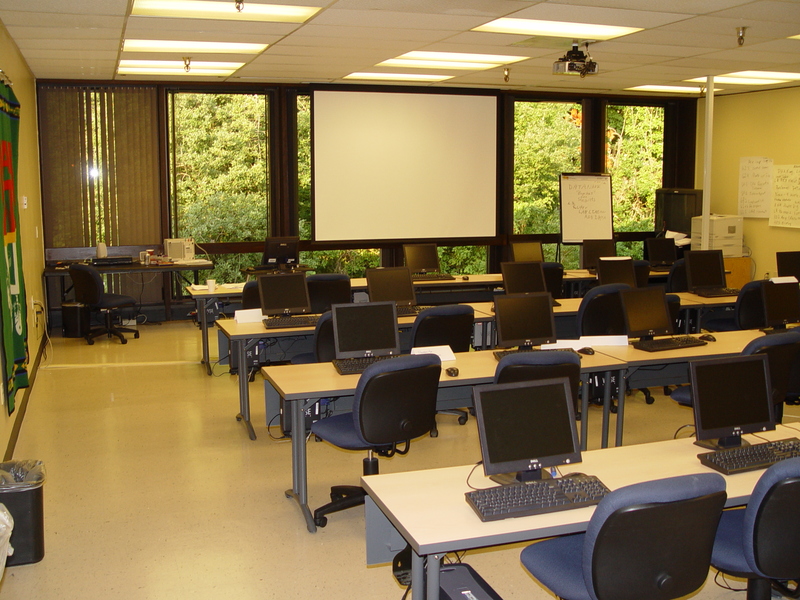 NPAIHB has invested well in the purchase of high-speed computer equipment and technology for use by the Northwest Tribes. 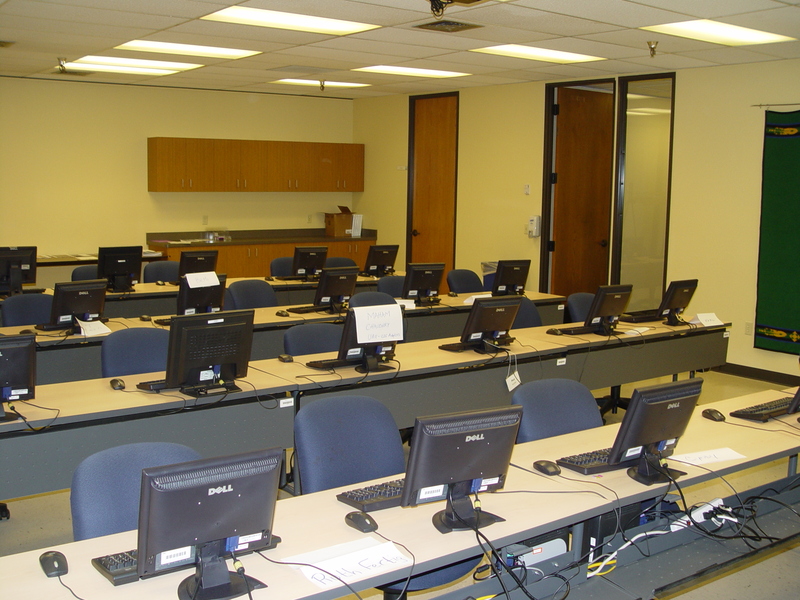 A 24-workstation training room provides the students with a unique learning experience, with courses ranging from statistical software packages to medical patient management databases. Most courses are scheduled from 1 to 3 days in length with instructors from all over the nation coming together to teach. The classes are free of charge. If you would like to reserve classroom time, please contact us. Resource and Patient Management System – or RPMS – is a decentralized integrated solution for management of both clinical and administrative information in these healthcare facilities. Flexible hardware configurations, over 50 software applications, and network communication components combine to create a comprehensive clinical, financial, and administrative solution; a solution that can stand alone or function in concert with other components as needed. Professionals in American Indian, Alaska Native, and private sector health facilities use RPMS every day to efficiently manage programs, maximize revenue generation, and most important, to provide high-quality care for patients. RPMS has 4 main components – hardware, software, network, and database – each of them vital to the overall success of the system. They allow facilities large and small to work independently and within the larger network of the Indian Health system, and, are an integral component for providing the best and most effective healthcare to individual patients and to the community as a whole. It also supports efforts to ensure maximum funding and revenue generation. More information can be found at the Indian Health Service website. Resource and Patient Management System (RPMS) training events are open only to individuals affiliated with Indian Health Service, Tribal, or Urban Indian health program facilities in the United States.